What Accreditations Should a Car Leasing Company Have? What Accreditation's Should I Be Looking For When Choosing a Car Leasing Company? Leasing companies; can you trust them? Are they reliable? We’ve heard so many stories about bad experiences it’s difficult to count them all. 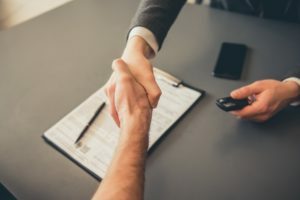 We understand that dealing with a leasing company for the first time can be daunting and the reality is that there are some leasing companies who just aren’t trustworthy. It’s a fact, a sad one, but a fact nonetheless. So, how can you tell if your leasing company can be trusted? 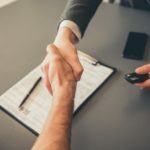 There are lots of ways in which you can tell if your vehicle broker is trustworthy, and one of the most important ways is by looking at their accreditations and memberships.